Welcome to the 2019 Blakefield Online Auction! The following items are open for bidding until Noon on April 12. Please review items and place your bid via the form below. All bids will be updated at the end of each business day. Check back often to view the status of your bid. - Where noted, the "Buy It Now" price secures an item for immediate purchase. - Please review bids carefully before submission. All winning bids through the Online Auction will serve as pledges of support to Loyola Blakefield. 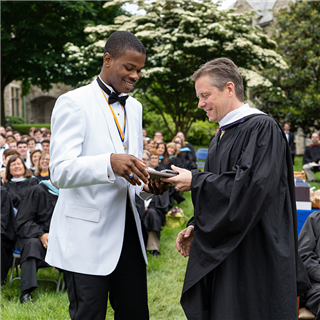 All dollars raised through the Blakefield Online Auction help us fund the formation of our Dons by supporting retreats, service work, co-curricular activities, and tuition assistance. Thank you for your support of Loyola and its Dons! Winning Bid: $7,000 C.B. & S.M. Back by popular demand! 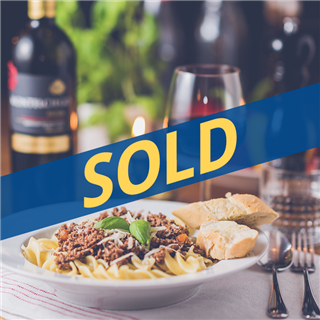 Enjoy a private dinner for up to 12 guests prepared by John Marinacci, Principal, and Ben Horgan, former Director of Ignatian Mission and Identity. This dinner will be inspired by the life and travels of St. Ignatius Loyola. Loyola’s Bunting Dining Hall will be transformed into a one night, private culinary experience. Our “Celebrity Chefs” will prepare a multi-course meal including wine and beverage pairings mirrored in the footsteps of St. Ignatius. This priceless opportunity will reflect the cuisine of St. Ignatius’ journey through Spain, France, and Italy. Special guest servers will also be assisting with the dinner. You can’t buy this opportunity anywhere! 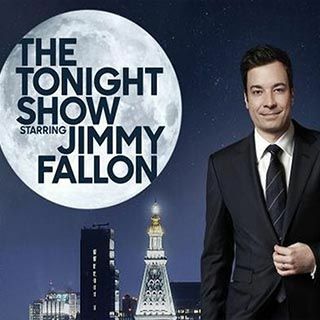 You and a guest will attend the "Tonight Show Starring Jimmy Fallon," in New York City. Anyone who has tried to obtain tickets knows that this is a rare chance to be part of this exciting show. To make your visit to the Big Apple easy, this package includes a $200 gift card for dinner after the taping at the famous Capital Grille Restaurant and a one-night night stay at the NYC Hilton Midtown. Blackout dates apply (November and December). Enjoy the historic 100th Turkey Bowl in style! 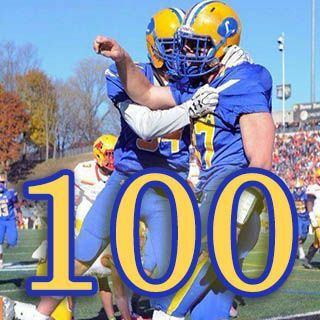 This package includes 4 VIP tickets to the 100th Turkey Bowl game (indoor suite access, breakfast, and premier parking), 4 tickets to Loyola Blakefield’s Homecoming Bull Roast, and 4 tickets to the October 11th Turkey Bowl 100 Reception at the Valley Mansion. Middle School History teacher, Michael Keeney '93, will be the outdoors guide for a group of up to five who will have the option of mountain biking or cave exploring. A mutually agreed upon date will be selected. 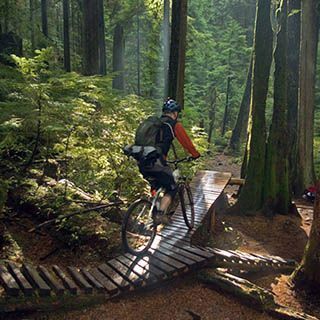 Option 1: Basic mountain bike instruction for up to five (5), followed by an easy to moderate ride in Little Gunpowder State Park. Participants must provide their own helmet, bike, and water bottle. Option 2: An exploration of the world's largest fracture cave for up to five (5) participants. We will explore the various chambers of Wind Cave, located on the east bank of the Susquehanna River in Lancaster County. Helmets and headlamps will be provided. 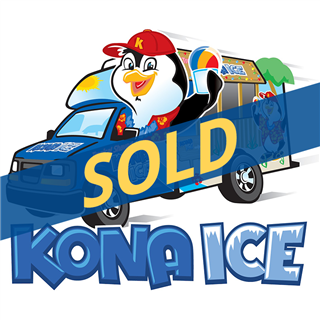 Have you ever wanted to have a Kona Ice Truck visit your house to throw a party for your son and his friends? Well here is your chance to make it happen! It's a great summer BBQ or graduation party add on. This package includes a Kona Ice Truck party for up to 50 people. Current Bid: $1,000 A. E.
Treasure your son’s final moments as a middle-school Don. 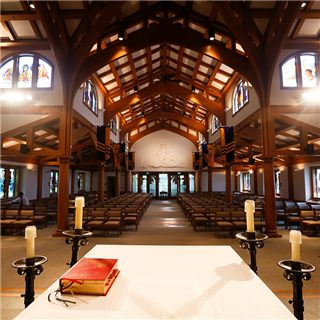 On this very special day, Loyola Blakefield will provide your family with a reserved parking space on campus and four front-row seats to the 8th Grade Celebration in Loyola Blakefield’s Chapel. 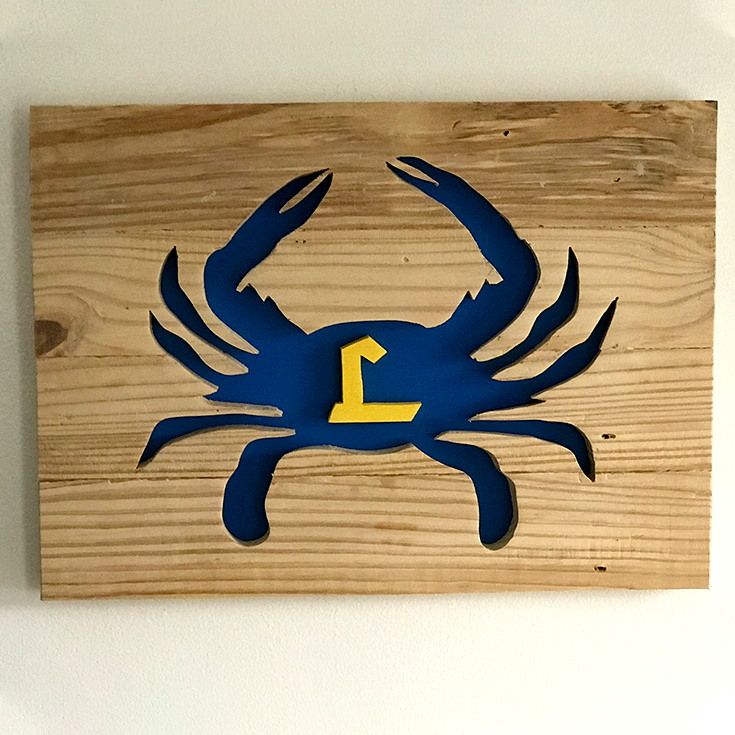 Loyola Blakefield Blue & Gold + Maryland's Famous Crustacean = the perfect decoration to add to your home or office. This handmade, 14" x 19" work of art is crafted from reclaimed wood and will help showcase your Loyola and Maryland pride! Donated by Winnworkshop.